After more than two years of legal conflict with Kerajet, the Court of Commerce of Valencia has given reason to Cretaprint, confirming that the company did not steal the ceramic digital printing technology. So, the lawsuite filed by Kerajet is therefore invalid, so does the patent registration. This sentence puts an end to one of the most controversial conflicts in the history of the ceramic industry. Remember that everything goes back to May 2011 when Kerajet filed suit against Cretaprint (which at the time had just been acquired by the American multinational EFI) for infringing its patent of digital inkjet. Finally, it has been shown that the demand has no legal basis. Why is it so important the litigation between the two companies? 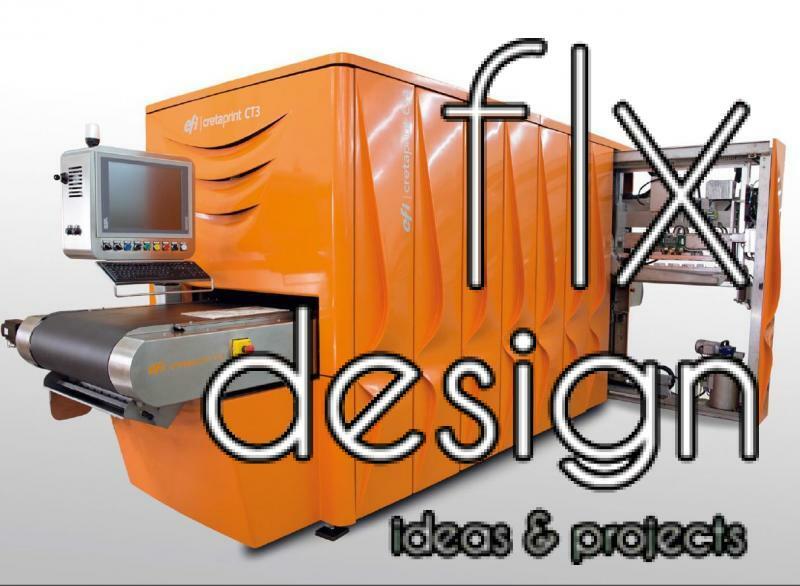 Mainly because digital printing technology –better known as inkjet– is experiencing exponential growth worldwide due to the great benefits it provides, both from the point of view of design as logistics and costs.